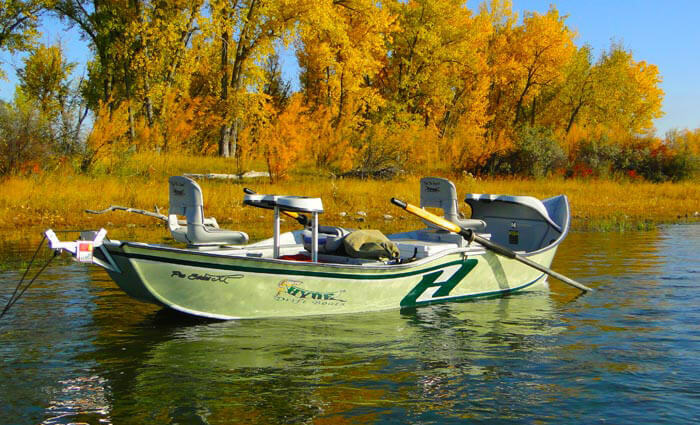 I have several friends in the fly fishing business and have often assisted them in guiding clients on the many great trout streams of southern Alberta and British Columbia. 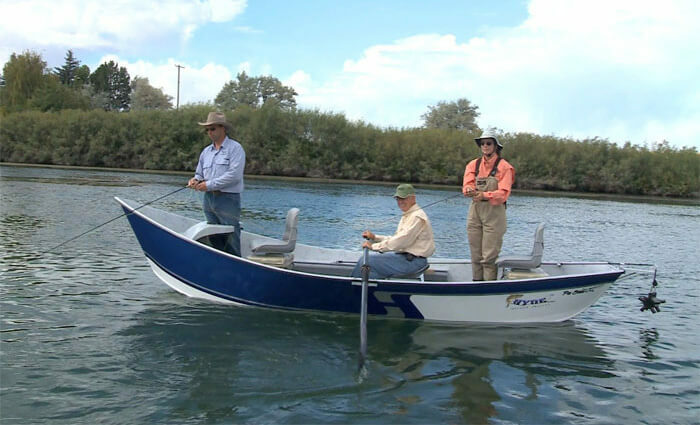 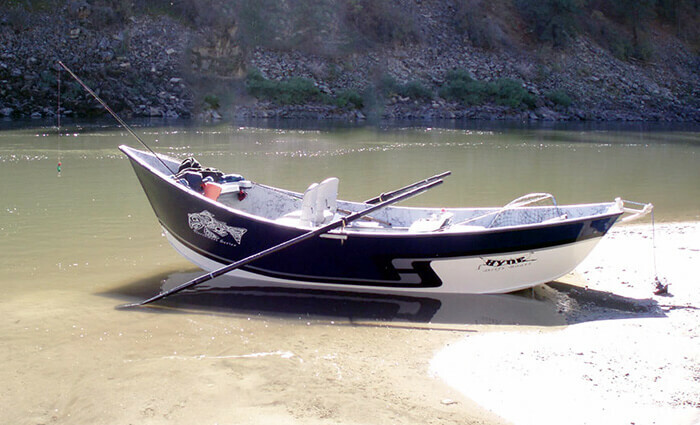 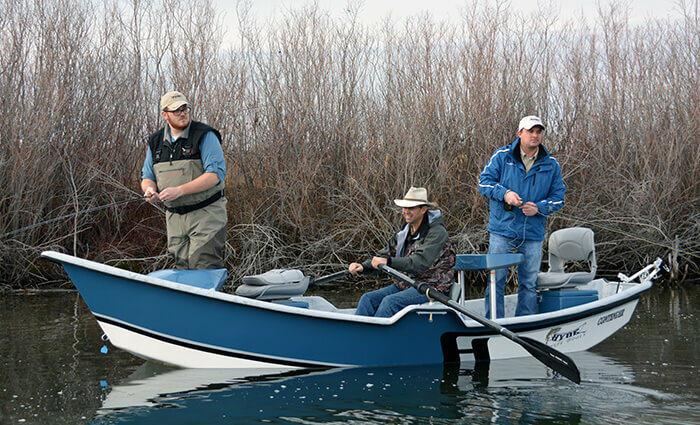 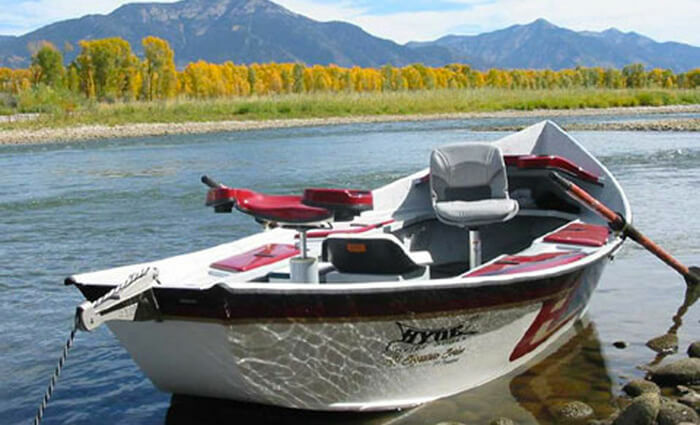 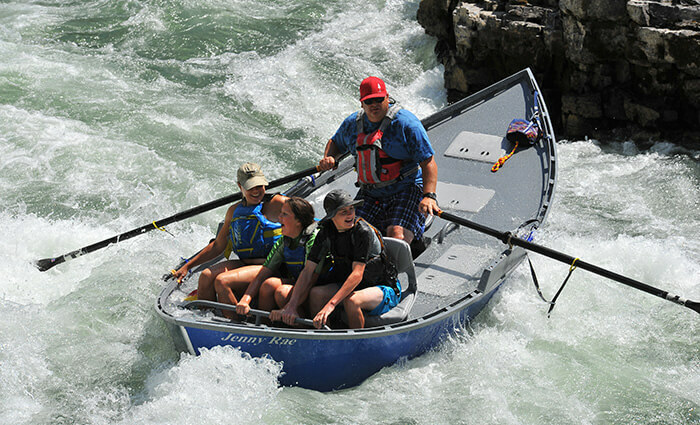 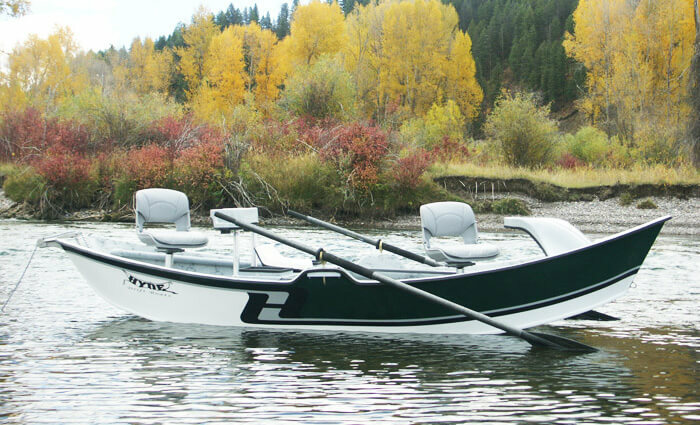 As a result I also had the opportunity to row a wide array of drift boats on a variety of flowing waters and came to realize very quickly that Hyde drift boats outperformed all others. 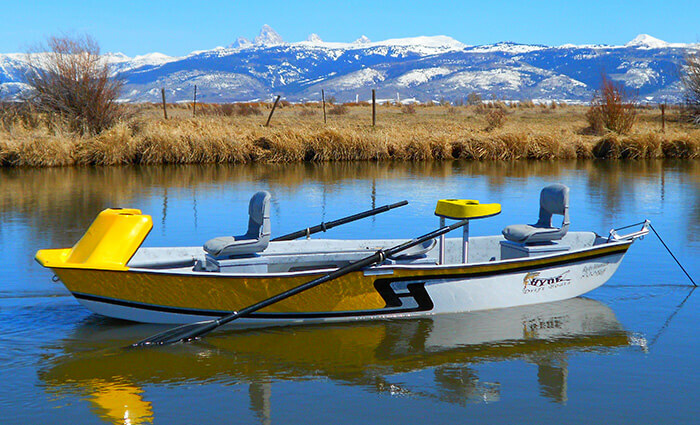 They are extremely easy to row, are very stable, well balanced and provide excellent maneuverability even under the most challenging water conditions. 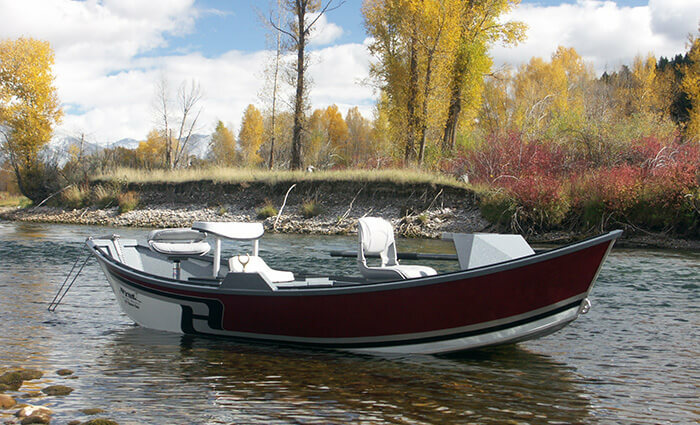 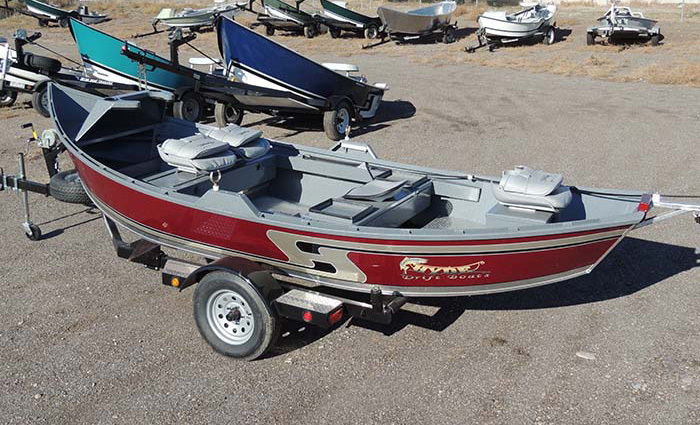 Add the ample storage and thoughtful floor designs in conjunction with the many extras related to angler comfort and convenience and it is easy to see why Hyde boats are second to none. 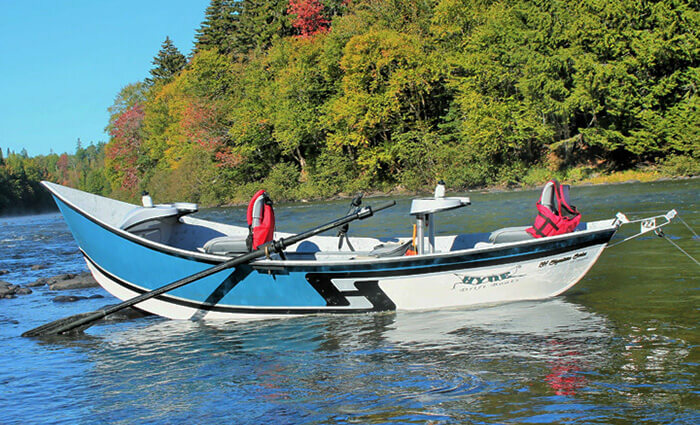 I currently reside in northern British Columbia and spend a lot of time on the abundant salmon and steelhead rivers in the area, so in addition to my LH Signature series drift boat, I have also recently acquired a Hyde power drifter jet boat. 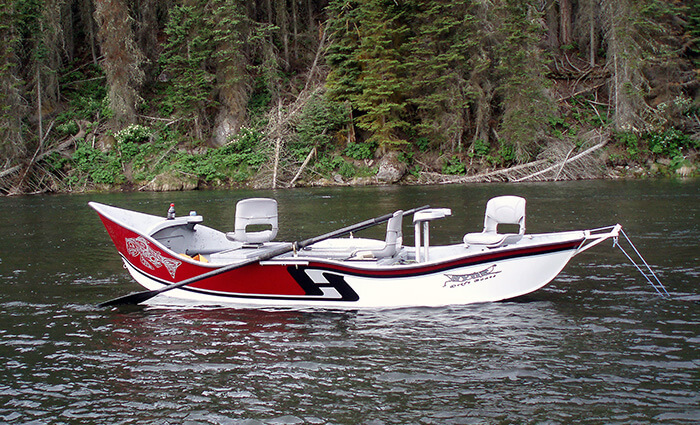 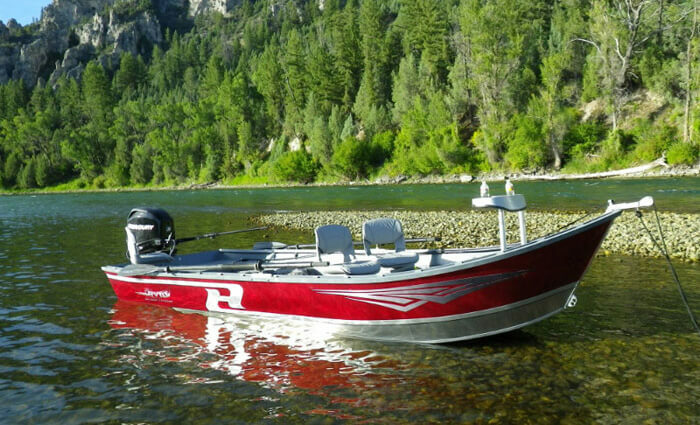 I was immediately impressed at the versatility of this boat, I have used it on lakes as well as large rivers such as the Skeena and many of its smaller tributaries. 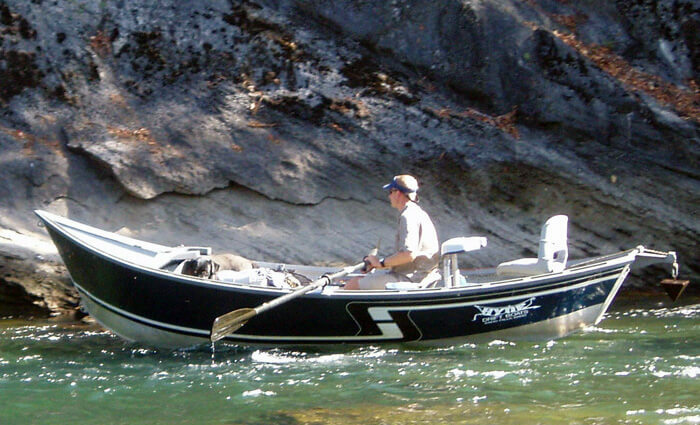 The jet drive, tunnel hull design and UHMW bottom protection allows me to skirt even the skinniest water. 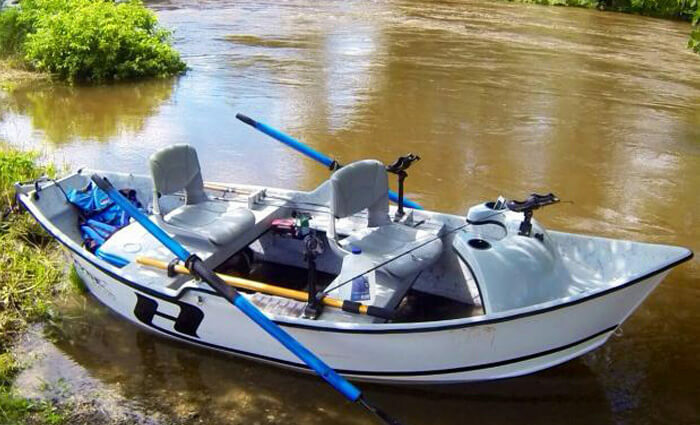 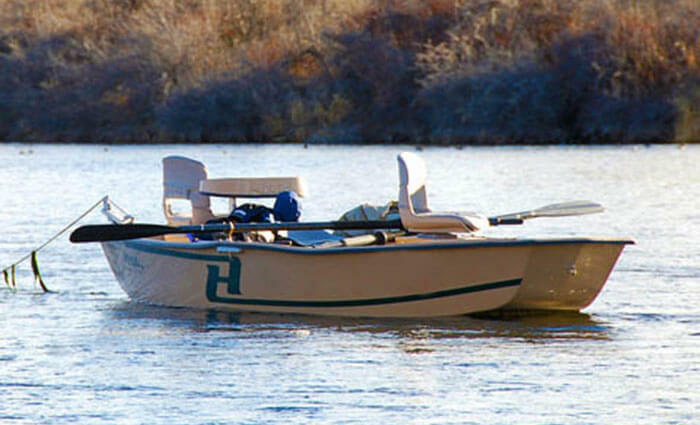 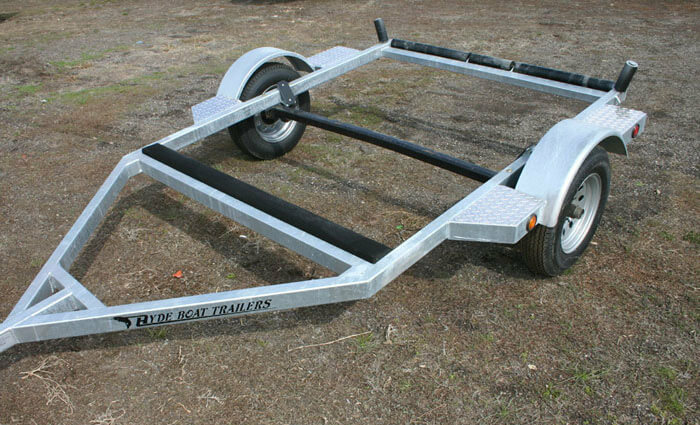 I have also used it to drift on streams were utilizing motors is not permitted and was amazed at how easy it was to row and maneuver even though it is significantly larger than a standard drift boat.